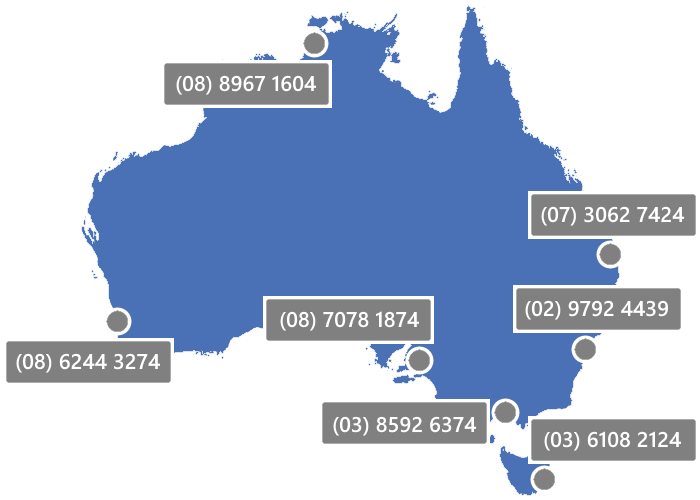 We’re pleased to announce local numbers in capital cities across Australia to help make it easier to call Readysell. If you’re outside of Sydney, you should now have a more cost effective way of reaching Readysell by calling us in your nearest city. All the new phone numbers are now listed on our web site. If you’ve traditionally had to pay STD rates to reach Readysell, we recommend you update your records with the number that’s best for you.